One Love Manchester Benefit Concert: “Manchester we’re strong” Robbie gets emotional during performance! Robbie Williams changes the words of his song to unite the crowd at the One Love Manchester Benefit Concert, moving Robbie to tears. 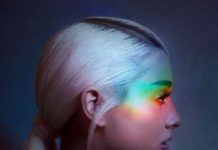 Tonight, some of the biggest and best pop stars headed to Manchester for a benefit concert which is expected to raise at least £2m for the victims of the Manchester Arena terror attack and the families who were affected. Commencing the show was Marcus Mumford, singing an acoustic version of Mumford & Sons’ track Timshel. Following this emotional performance, Take That took to the stage to perform some of their biggest hits. 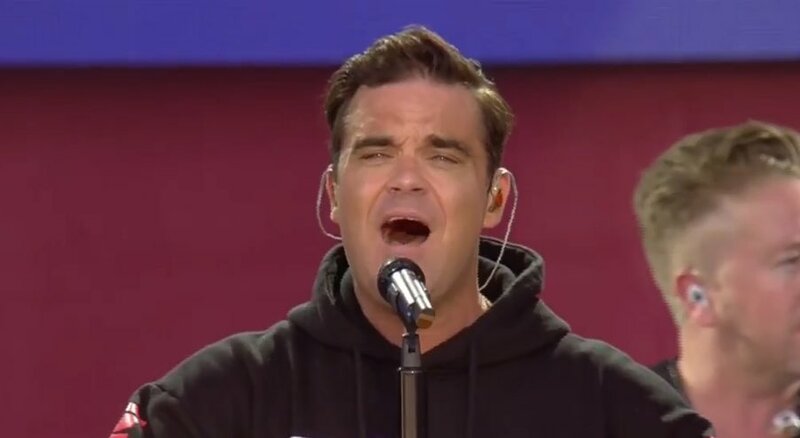 The next star to perform was Robbie Williams, who has hit headlines for breaking down during his show in Manchester earlier this week. 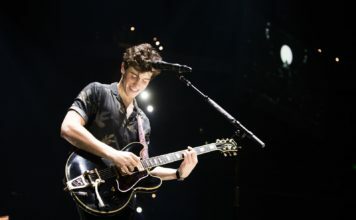 As soon as he entered the stage, he shouted “Manchester we’re strong” for the crowd to repeat the words back to him, in a natural moment free of music. The music then accompanied him for a special version of his track Strong, changing the words especially for this important event. 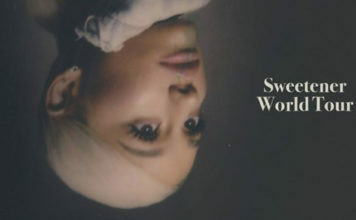 He then went on to perform Angels, which was the track which sparked his emotion earlier in the week and once again it was clear that Williams emotions were once again triggered by the amazing atmosphere at Old Trafford Cricket Ground. 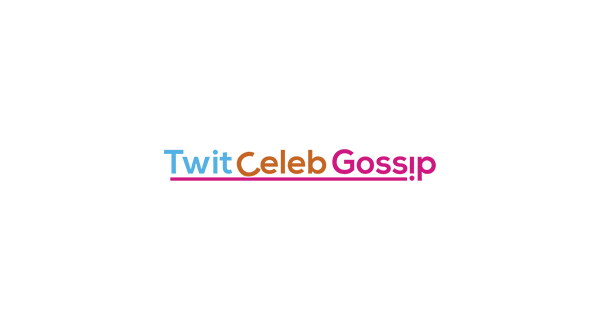 Keep with TwitCelebGossip for all the latest news about the One Love Benefit Concert!